As FPS is a major NVOCC carrier, our premises are also Customs Bond approved and we also perform AQIS inspections and Fumigations within the same premises. We ensure all FAKs are unpacked on the first day of availability. In addition, our warehouses have 24 hour security monitoring to survey our premises at all times as well as having 16 surveillance camera’s. Apart from packing and unpacking of FAKs for our clients’ LCL cargo, FPS offer FCL packing and un packing. We cater for all requirements from palletized cargo, hand pack, pick and pack, drums and hazardous cargo meeting receival times and matching clients’ needs. Our warehouses are all located for your convenience close to the seaports. FPS understands this is a fundamental component of integrated logistics system for companies pursuing cost effective methods for distributing their range of products. 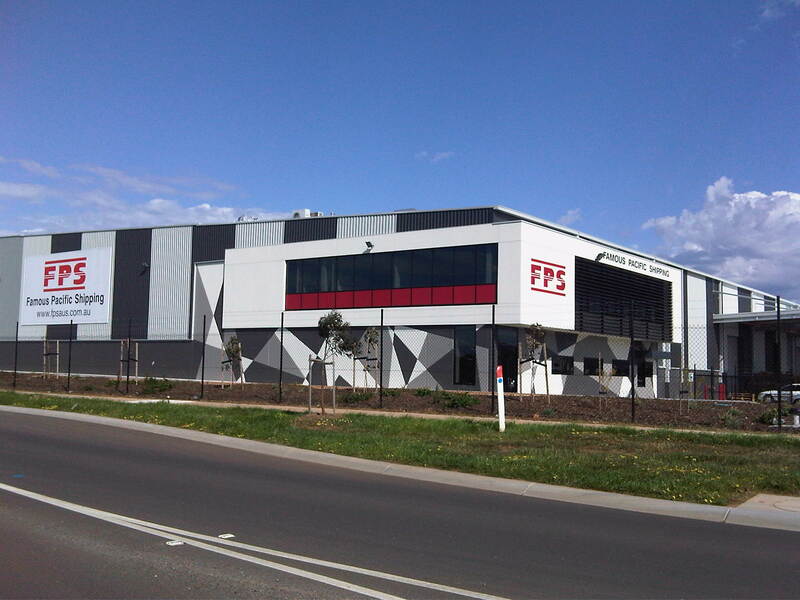 FPS Group companies operate their own freight stations for cargo consolidation, packing and shipping worldwide. These locations provide advanced Warehousing and distribution for both corporate and general clients.